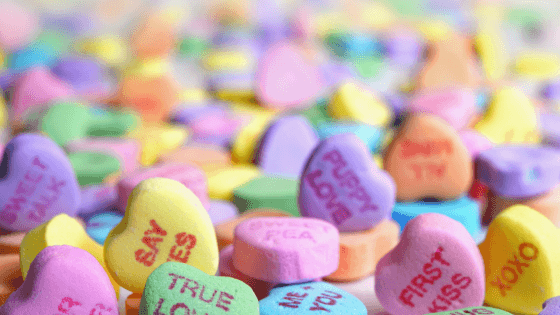 If someone asked you “What’s In Your Heart?” what would your response be? One of our main goals as parents is to help our kids hide God’s word in their heart. One of the ways we foster this is by doing family devotions each evening. Jonathan or I will pick out a Bible story. After we read the story, we ask our kids to each share something they learned from the story. The responses vary from silly to serious. It depends on the story and the mood of our kids. I often wonder if our kids are really listening. Is the truth of God’s word sinking deep into their hearts? One morning on our beach vacation last month, God answered that question for me. Micaela, our 10-year-old, was determined to learn how to swim since her brother Nathan already knew how. She asked her Daddy to teach her to swim and he agreed to work with her. To start the process, he taught her how to use her arms and legs to swim. After the demonstration, Jonathan told Micaela he would hold her up and help her swim to shore. Micaela was excited to learn until she saw the waves. “Those waves are too big! I can’t do this!” cried Micaela. Jonathan patiently replied that he would hold Micaela up so she could practice swimming. Instead of looking at her Daddy when he talked, Micaela continued to look at the big waves and made the decision to not trust her Daddy to hold her. After encouraging Micaela again, Jonathan waited. Soon, Micaela decided to trust her Daddy to hold her. What brought about the change? Micaela remembered the bible story about Peter walking on the water that is found in Matthew 14:22-33. When Peter looked at the waves, he became fearful and started to sink. But, as soon as he put his eyes back on Jesus, the fear was gone. Why? Because Peter focused on Jesus instead. 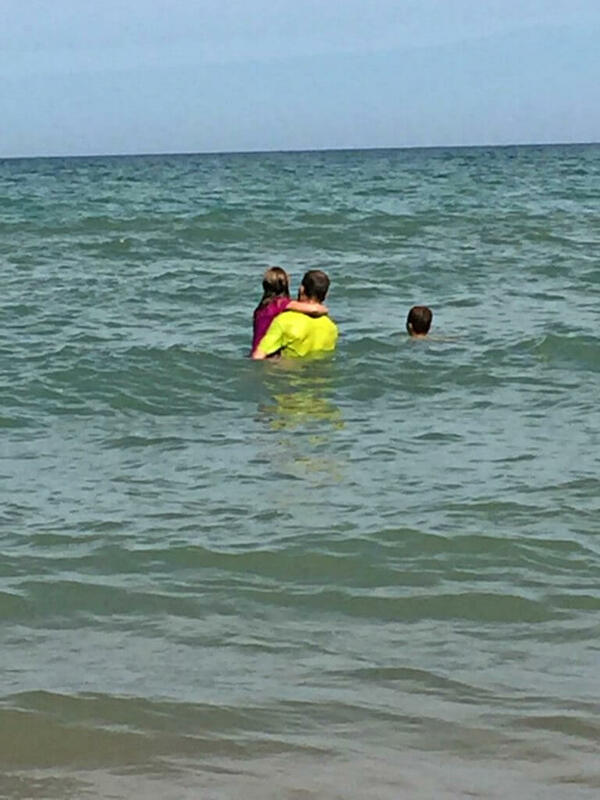 Micaela made the choice to keep her eyes on her Daddy instead of the big waves. And by doing that, she was able to swim to shore and enjoy it too. Micaela had victory in swimming that morning. But, I know the greater victory was how the Word of God was hidden in her heart. 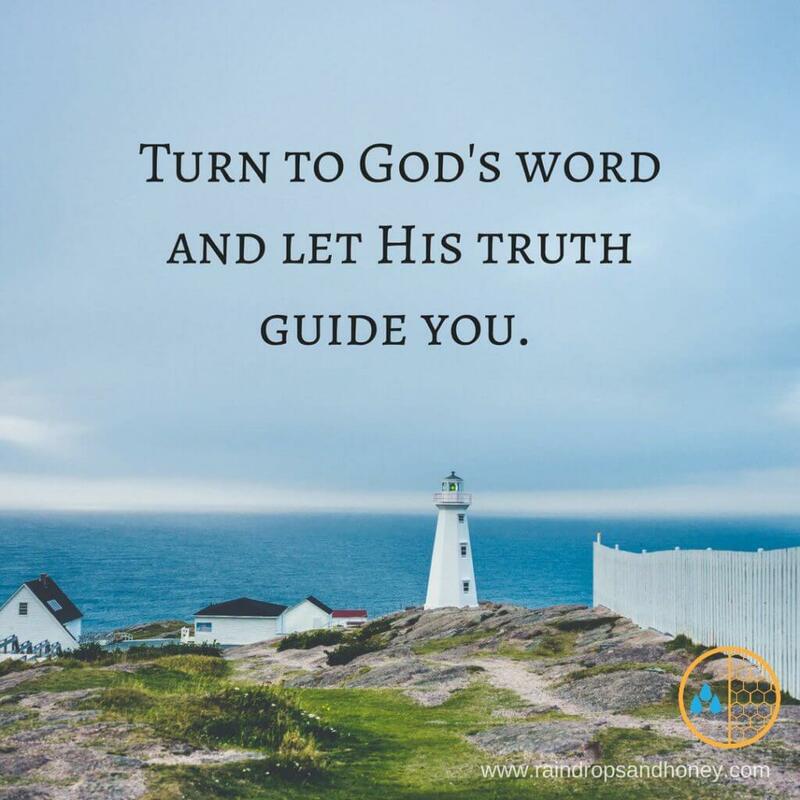 In a moment of fear, Micaela turned to the Word and its’ truth to guide her. Yes, Micaela struggled with fear and kept her eyes somewhere other than on God. But, Micaela didn’t stay in her fear. She made a choice to trust. How are you doing with hiding God’s word in your heart? Are you spending time reading it and asking God to help it soak in? The more time you spend reading the Bible, the more you will get to know the heart of God. In those moments of fear when the waves of life are big, will you put your eyes on the big waves? Or will you choose to trust your Heavenly Daddy?